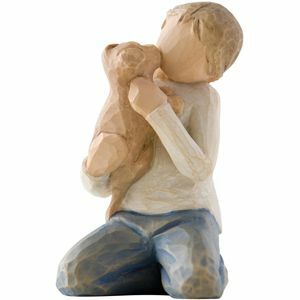 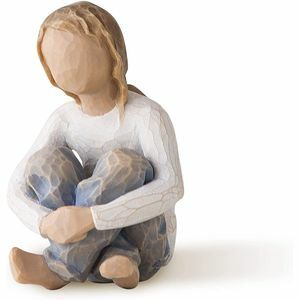 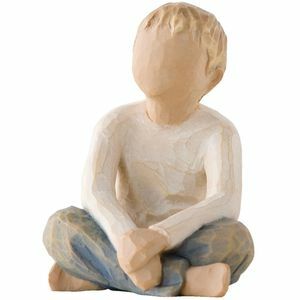 "The Roses in my Garden" range of figurines from Willow Tree allows you to display and tell your own family story, and your own roses in your family garden. 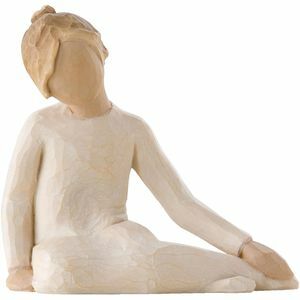 There are a range of figures representing boys and girls of different ages and personalities. 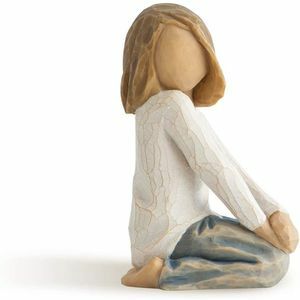 The Willow Tree sculptures are ideally displayed in the specially designed Reliquary, (Available in the display pieces section). 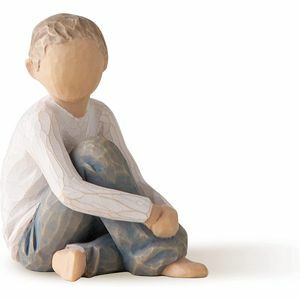 A Willow Tree Reliquary is a beautifully painted, special place designed to position figures so that reflect the sibling relationships in your family, as well as express each childs unique personalities. 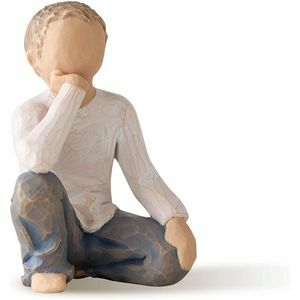 It has adjustable shelves and can be either free standing or hung on a wall.